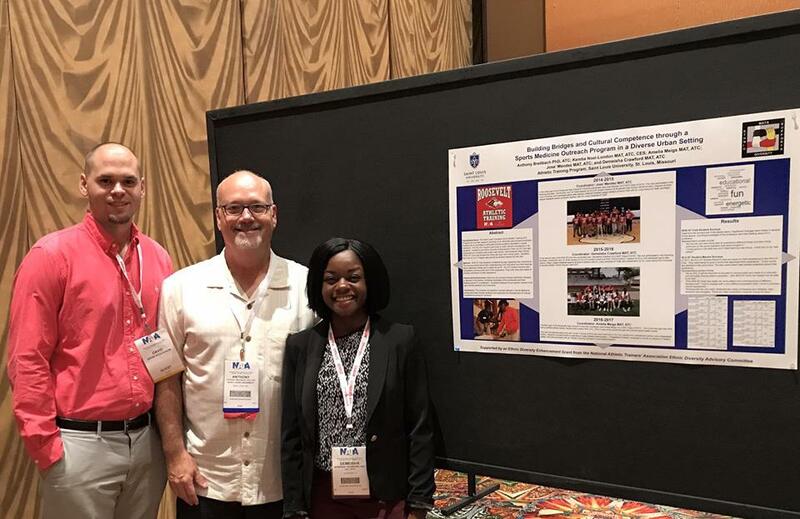 Saint Louis University Faculty and Alumni look forward to the annual National Athletic Trainers' Association Clinical Symposia and AT Expo each year to provide a week of service, professional development and fellowship. 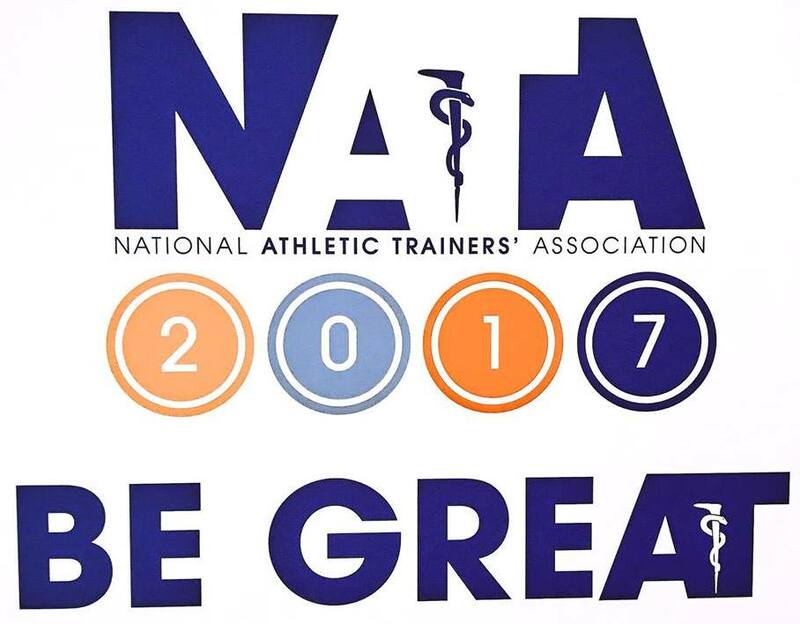 The 2017 NATA meeting was held from June 26-29 in downtown Houston, Texas. Hilary Stepansky MAT, ATC (SLU MAT Class of 2015) presented "Breaking the Glass Ceiling, Becoming a Female Athletic Trainer in the NFL" on Tuesday, June 27th. 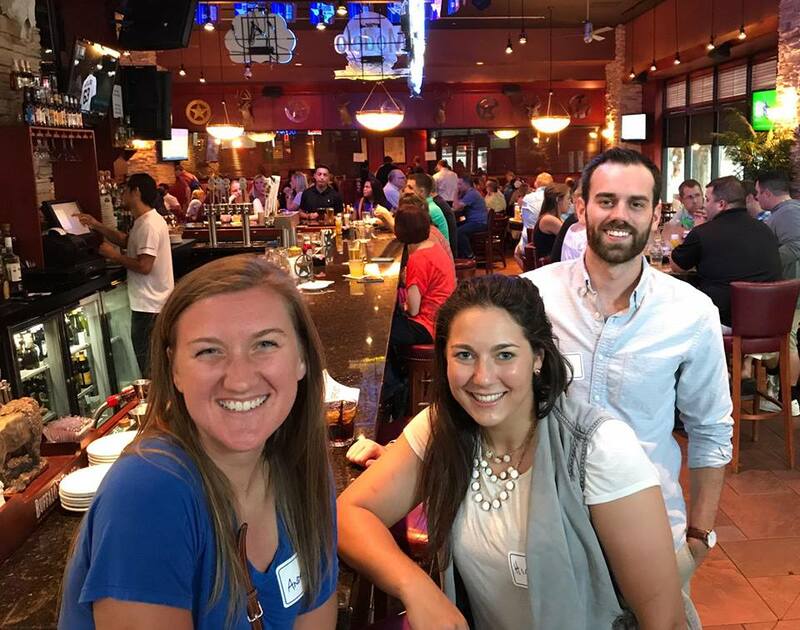 Hilary, who works with the Los Angeles Rams, is one of five women who have full-time staff athletic trainer positions in the National Football League. 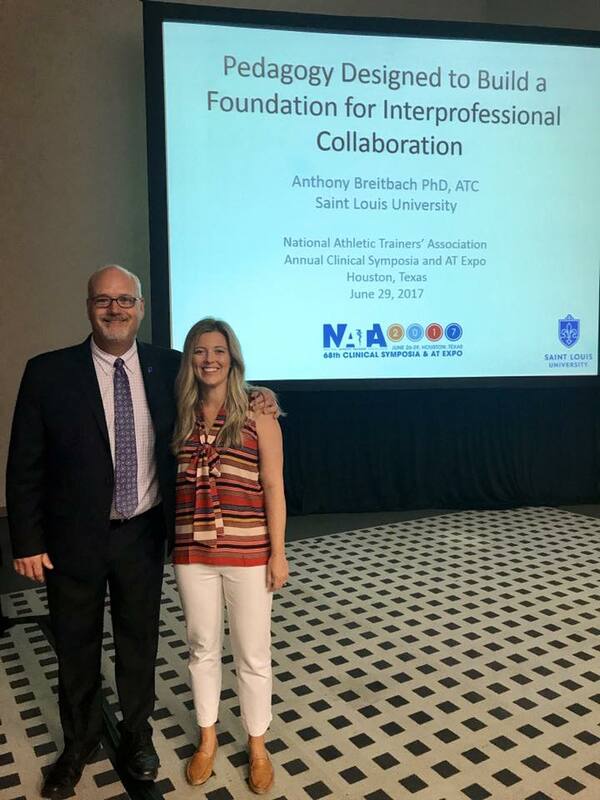 Dr. Breitbach with alum Kellie (Black) Fisher ATC at his presentation. Faculty Kitty Newsham PhD, ATC and Anthony Breitbach PhD, ATC made "Special Topics" presentations on Thursday, June 29th. 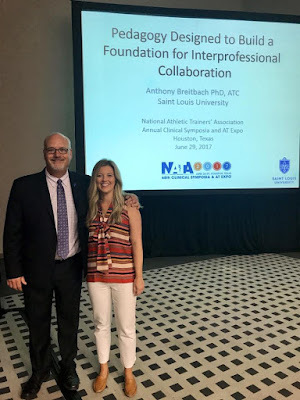 Dr. Newsham presented "The Foot Core: Base of Stability" and Dr. Breitbach's topic was "Pedagogy Designed to Build a Foundation for Interprofessional Collaboration". Demeisha Crawford MAT, ATC (SLU MAT Class of 2016) also presented a poster on SLU's Ethnic Diversity Enhancement Grant at the NATA Ethnic Diversity Advisory Council's Town Hall on Wednesday, June 28th. 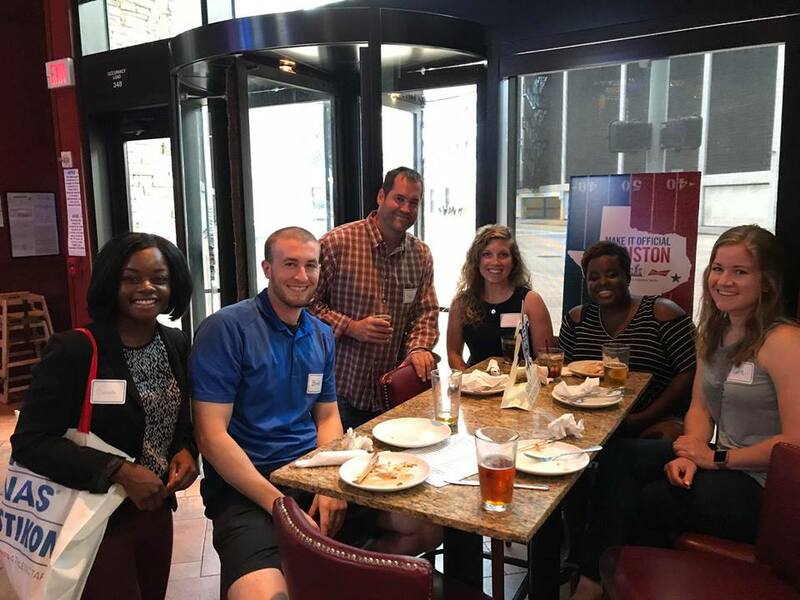 An additional highlight of the week was the SLU Athletic Training Alumni Reception at Tejas Grill and Sports Bar on June 28th. 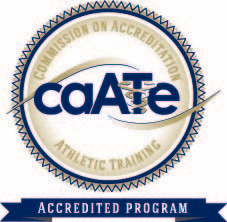 Demeisha Crawford ATC, Brad Bunten ATC, Ben Heimos ATC, Lizzy Kienstra ATC, Petra Knight ATC and Katie Sniffen ATC.